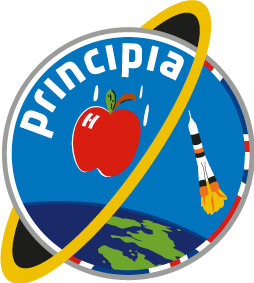 The TimPix project offers schools the unique opportunity to carry out their own research using radiation data from Timepix detectors (based on technology from CERN) on board the International Space Station. These detectors monitor the type of radiation Astronauts and Cosmonauts come into contact with whilst in orbit. 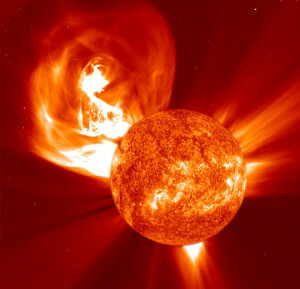 The radiation comes from the Sun and other sources outside our Solar System. TimPix and CERN@School are part of the new Institute for Research in Schools – a national charity supporting sixth form students in performing original academic research. Pupils shared their results at a Research Symposium in Autumn 2016. CPD workshop for teachers will introduce the TimPix project, explore the science of radiation measurement and space travel, and explain how you can get involved in research that may well help us get to Mars and beyond! Sorry there are currently no available download resources. Please check back later.